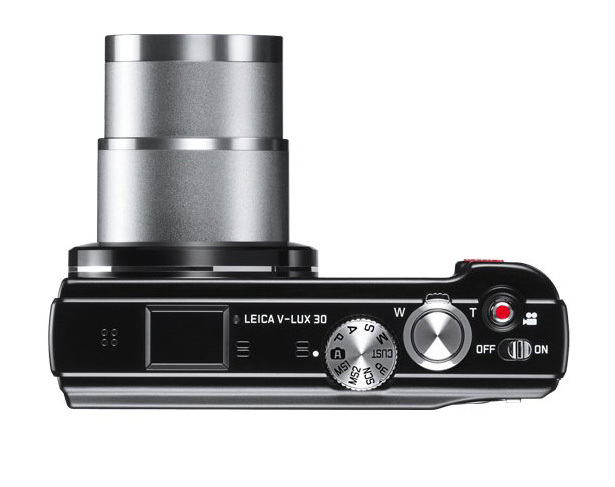 Equipped with a 15.1MP sensor and 16x optical zoom lens, the newest member of the Leica’s compact digital camera lineup, called V-Lux 30, also comes with built-in GPS capabilities and a new mode for creating 3D stills. 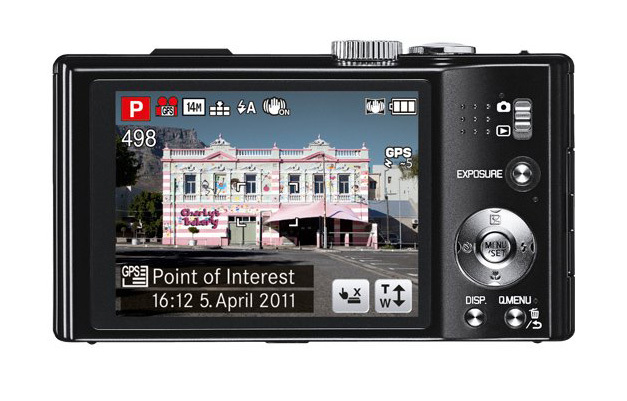 Leica V-Lux 30 is capable of 1080i-AVCHD video recording with the entire 16x zoom range available during video recording, along with stereo sound with an electronic wind noise filter for better sond. 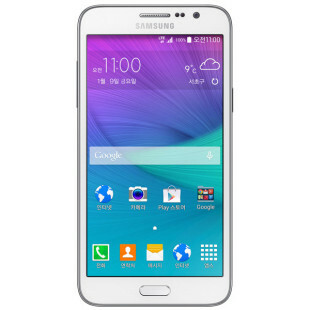 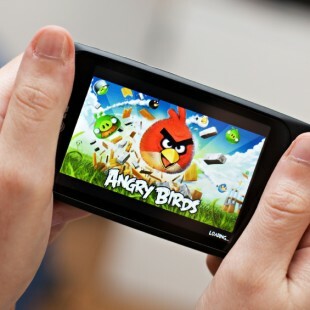 A 3-inch LCD touch screen will help you controlling the camera features and the integrated GPS will display when and where the photos were taken. 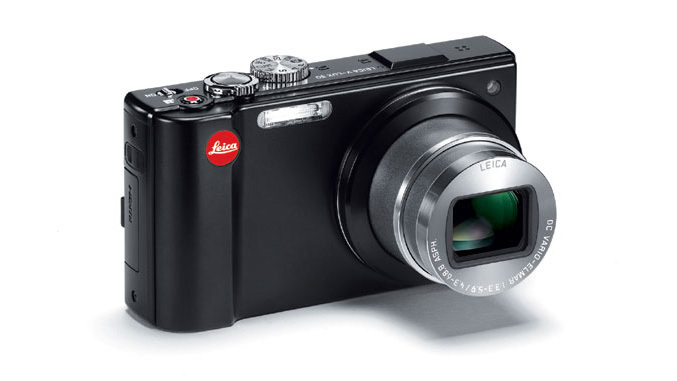 The Leica V-Lux 30 retails for $749.00 and will be available beginning June 2011.